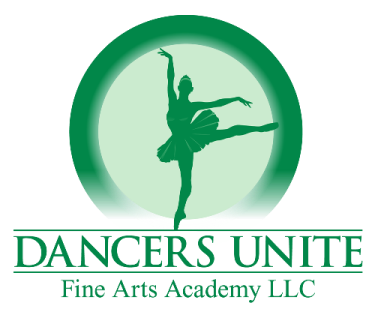 Dancers Unite is the only studio in the Myers Park/Dilworth/SouthPark region of Charlotte that offers competition dance lessons. Students work on routines during the competition dance lessons which they compete at regional and national level competitions. By taking competition dance lessons, students become not only better at dance technique but at performing as well. We have a well rounded competition company and students often work on routines of different dance styles during their competition dance lessons. 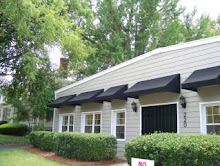 The classes, as well as the competitions, are a very fun and rewarding endeavor. For more information on how to join our Competition Dance Company, please see our Competition Dance Page.